Barbara “Barb” Barati grew up in Orlando. She has worked predominately in the non-profit sector most of her life. 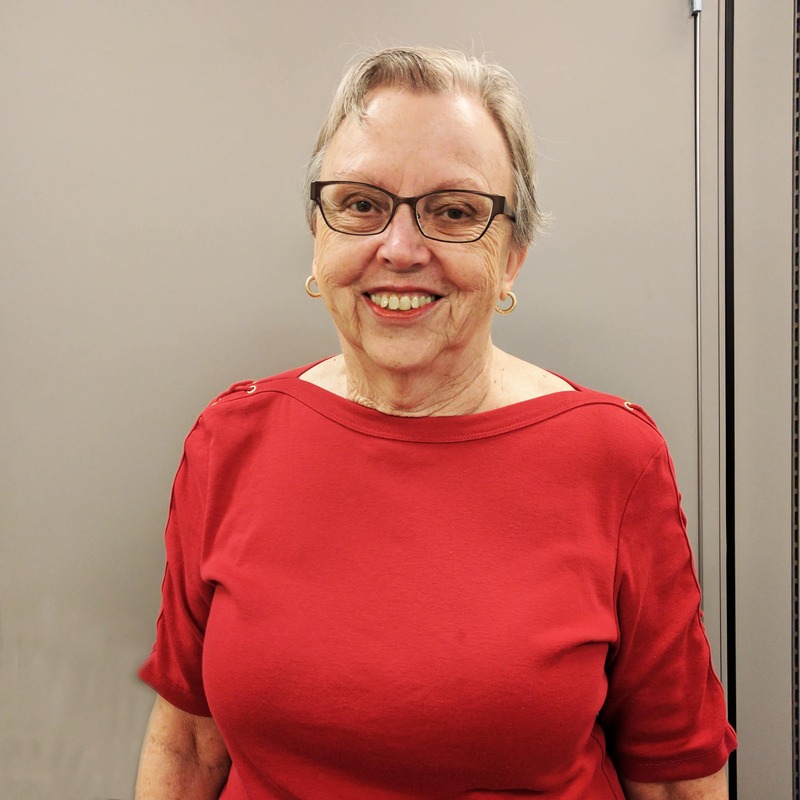 Since 2011, Barb has worked part-time at the Adult Literacy League serving as the organization’s bookkeeper. She has three sons whom she loves, and four grandchildren whom she loves more! She enjoys reading, loom knitting, attending Broadway shows, and is an avid baseball fan.